We will be back to help you in 3 Hours and 11 Minutes . 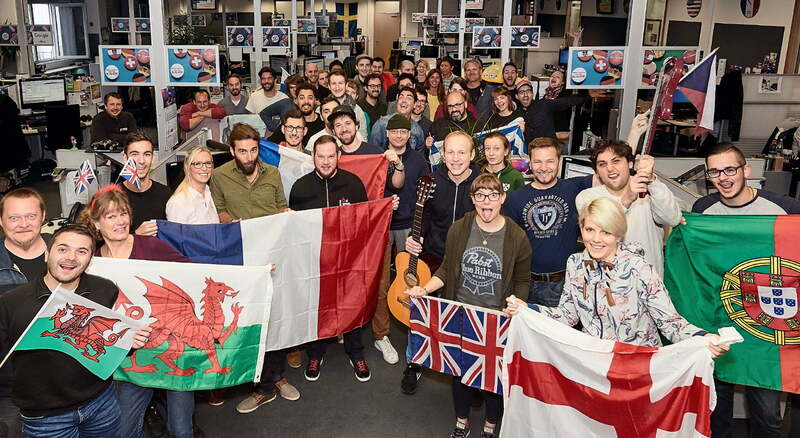 We are Europe's largest music retailer for studio, PA and lighting equipment. 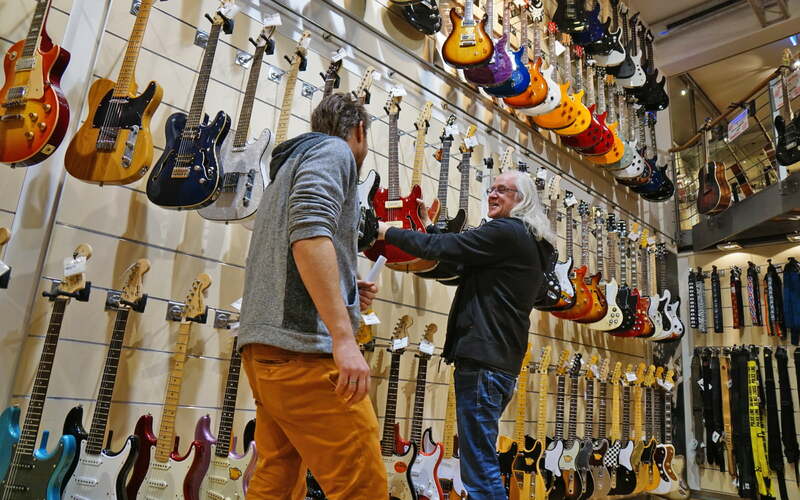 Musikhaus Thomann has over 10,900,000 European customers and currently approx. 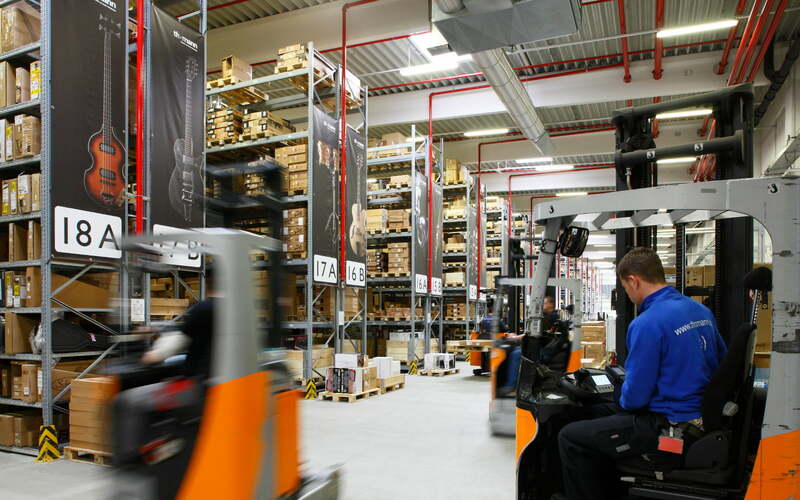 1,520 employees working at our operations here in Treppendorf, Germany. During the last 12 months, we have created more than 260 new jobs. 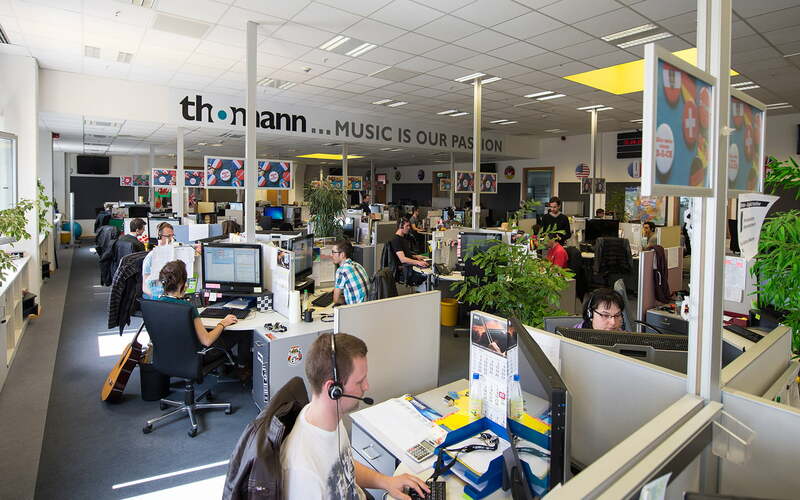 At Thomann, we offer you an exciting place to work, ultra-modern infrastructure and a close working relationship with our customers. As the biggest logistics company in the region, we can also offer you long-term job security, from your first day of training until you start thinking about retiring. Our workshops and further training courses won't just keep you up to date; they're also good for the team spirit and help secure our competitiveness in the market. They also give you an insight into how other teams and departments work. Queries or questions? Here's who to contact. 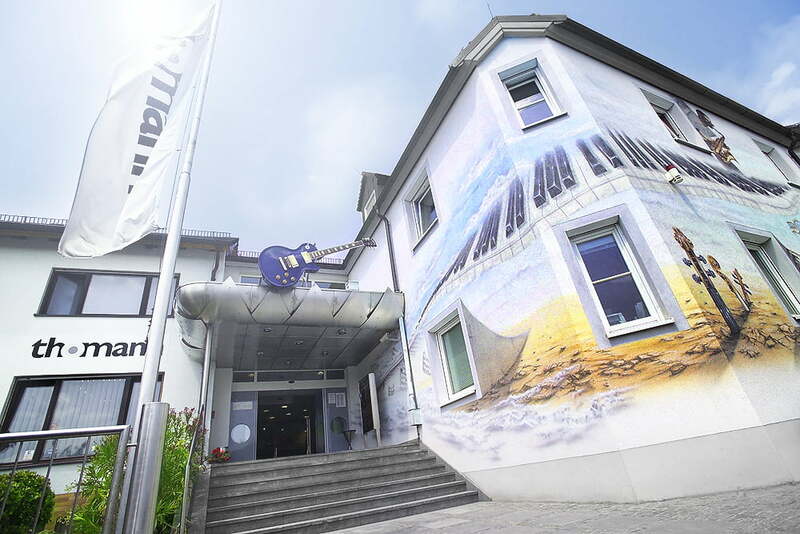 Musikhaus Thomann, Europe’s largest music retailer, is looking for a new Sales Representative to join our International Swedish Speaking Team in Bavaria, Germany. ability to work independently and good English skills (B1-level), German language skills are an advantage. good English skills (B1-level), German language skills are an advantage. Rudi E. und Matthias F.
Kristof B., Oskar A., Alena M.